Join us for a fun TEAMS social. If you’re on a team, wear your team gear and represent! If you’re not on a team.. PERFECT. Come hang with us and find a team to join. 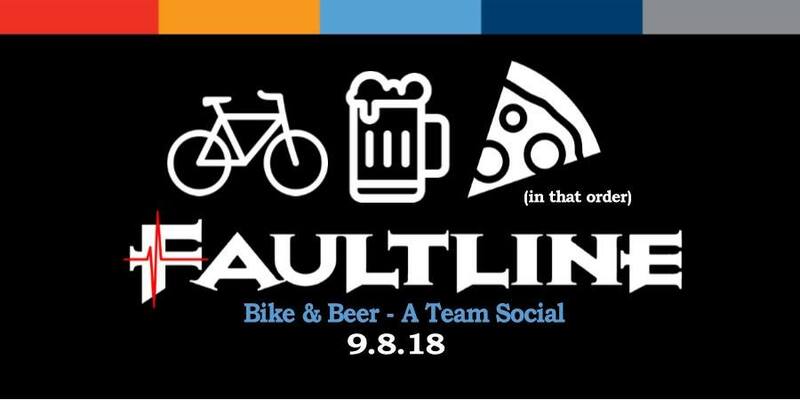 The Faultline Bar is opening early for us so that we can get all the AIDS/LIfeCycle Teams together to co-mingle, have some beer and eat some pizza. INVITE YOUR FRIENDS! What better way to introduce your friends to all the fun we have at AIDS/LifeCycle. For those joining the morning bike ride, The Faultline will provide a safe, secure place to keep your bike inside the bar. Think of it as coat check….. for your bike!